Wedding items that can be rented on the Island are aisle runners, custom ceremony signs, unity sand ceremony sets, ceremony trellis and arches with chiffon draping. For receptions we offer cake toppers, centerpieces and reception table accessories, saving you the time and expense of transporting them yourselves. 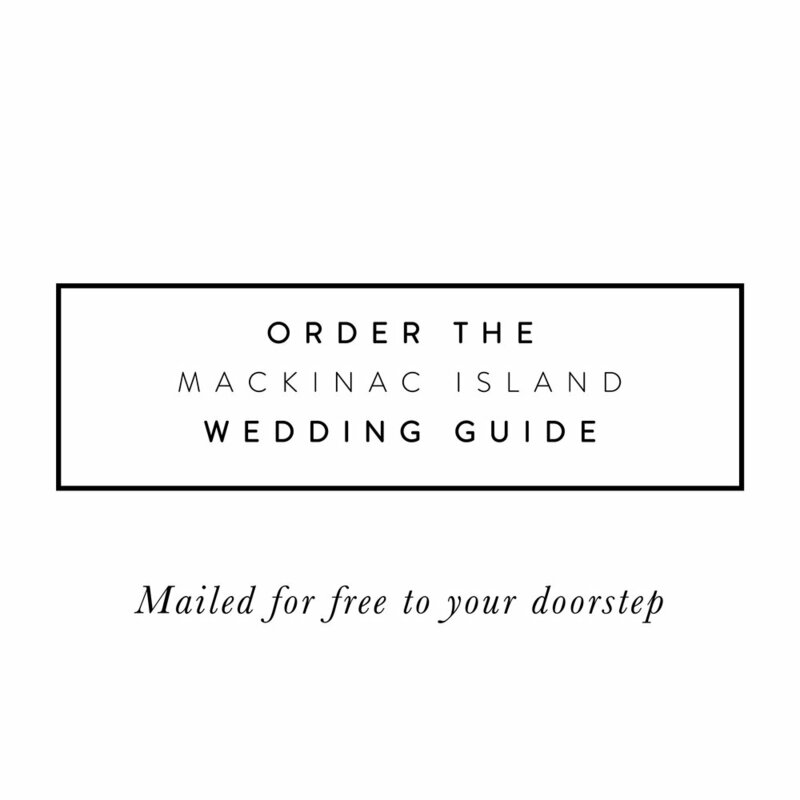 For more details, call the experts at Mackinac Event Planning.